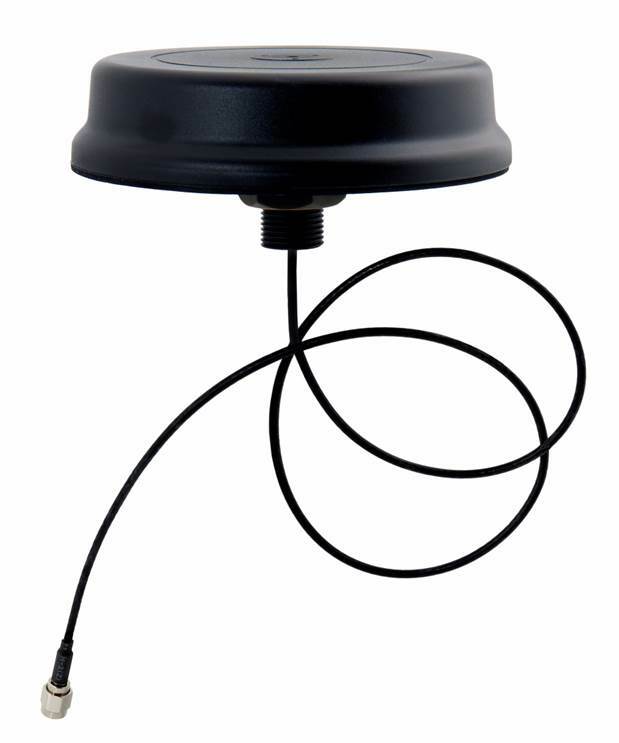 The Laird Patent Pending LPS-Series antennas are multiband low profile omnidirectional disk-puck antennas operating over various frequency bands for Data/Cellular Communication Networks. Designed to be a surface mount antenna that performs well on metallic and non-metallic surfaces, the antenna is ideal for use in Machine-to-Machine (M2M) applications. The housing incorporates a low profile, rugged design that conforms to IP67 standards making the antenna suitable for both indoor and outdoor applications.